Raun K. Kaufman, CEO, Autism Treatment Center of America introduces us to techniques and tools we can use immediately to help our children with Autism. 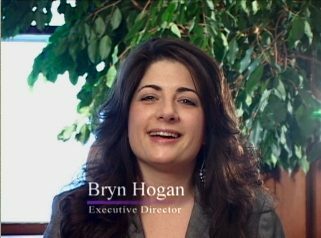 Bryn Hogan, Executive Director of the Autism Treatment Center of America provides a brief introduction to the Son-Rise Program: Start-Up. 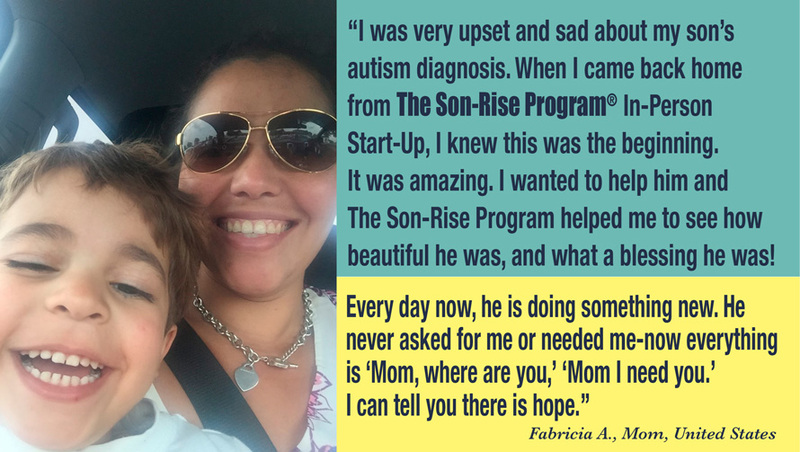 In this video segment, you will see an introduction to the new video, Autism Solution: Getting Started with The Son-Rise Program. You'll meet Barry Neil Kaufman and Samahria Lyte Kaufman, the originators of the Son-Rise Program. 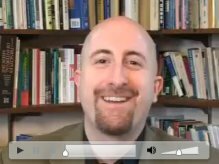 You'll also meet Raun K. Kaufman, the original Son-Rise Program child, now fully recovered from Autism and CEO of Autism Treatment Center of America. Contrasting and Comparing The Son-Rise Program with Applied Behavioral Analysis. William Hogan, presents practical strategies to help our higher functioning and Aspergers children develop stronger social skills. Kate Wilde, Director of Professional Training at Autism Treatment Center of America, helps us work with our children and verbal communications. Son-Rise Dad & Son-Rise Program Family Counselor, Brian Nelson, tells his story of recovering his son from Autism. Raun K. Kaufman with Kristin Selby Gonzalez (A Son-Rise Program mom) answer your questions from a mom's perspective. Raun K. Kaufman, CEO of Autism Treatment Center of America shows how to make great, quick decisions in your Son-Rise Program playroom. William Hogan provides strategies for working with children who exhibit aggressive behavior. Listen to parents in the UK describe the personal experience of hope and recovery with the Son-Rise Program. View this wonderful "blast from the past" from 1981. 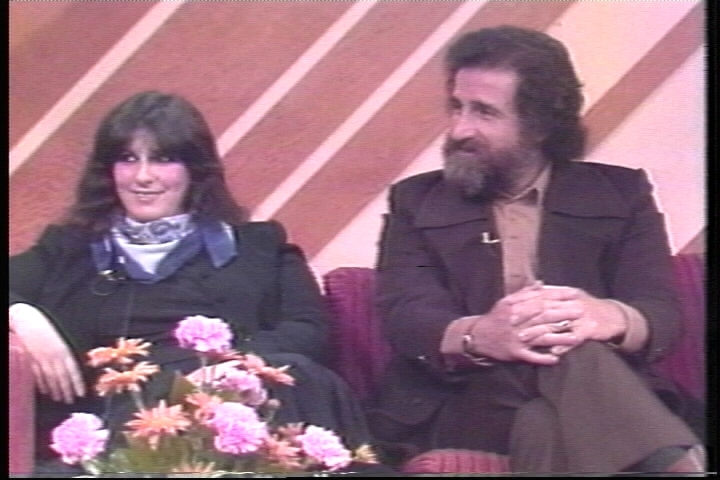 Barry Neil Kaufman is interviewed on the television show People are Talking by none other than Oprah Winfrey. In this 1984 interview from the show "People Are Talking", a mother of a child with Autism and Failure To Thrive (referred to in the show, as ?Anorexia?) 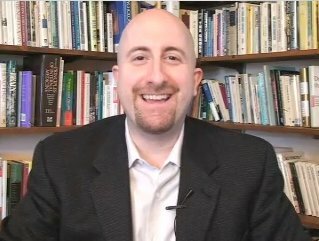 explains how the Son-Rise Program helped her child learn to eat and ultimately thrive.Barry Neil Kaufman, the co-founder of the Autism Treatment Center of America (a division of The Option Institute), explores the steps taken to help the woman's daughter recover using The Son-Rise Program's key principles, including "joining" and allowing the child be the guide. 1976. 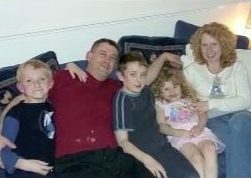 Pat Collins finds out how Barry Neil Kaufman and Samahria Lyte kaufman began to discover that their son Raun was responding to their "joining" in his "ism's". Their treatment of their son forms the basis of a program now called, "The Son-Rise Program".